Sector V Teens. 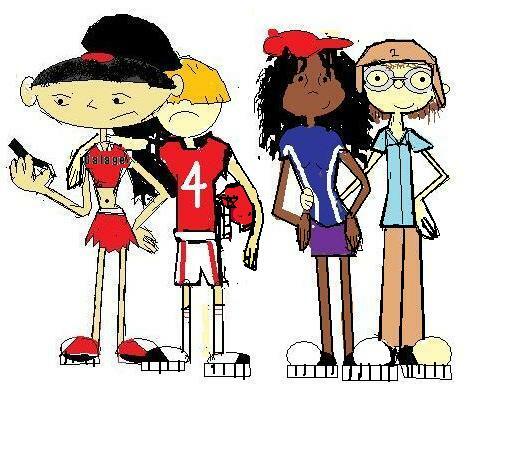 This is what I think Sector V would look like as Teenagers. Numbuh 1 is not in it because he's off battleing space adults in the Galactic Kids Next Door. Wallpaper and background images in the Codename: Kids Next Door club tagged: codename kids next door knd characters sector v.